Tara Sutaria will now romance Suniel Shetty's son Ahan Shetty in his yet-to-be-titled debut film. 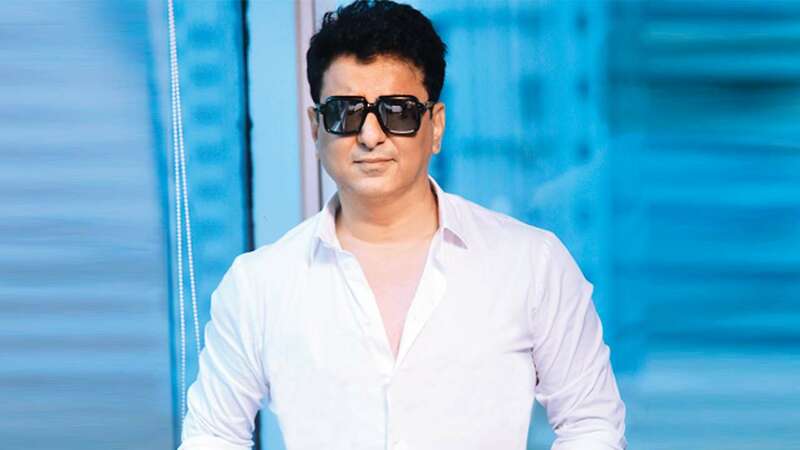 Produced under the banner Nadiadwala Grandson Entertainment and presented by Fox Star Studios, it will go on floors by June 2019. Tara Sutaria has bagged another Bollywood movie. After Student of The Year 2 and Marjaavan, the 23-year-old actor will now romance Suniel Shetty’s son Ahan Shetty in his yet-to-be-titled debut film. Milan Luthria had earlier said that the movie will not be a “typical candy floss romance”, but an edgy version of the modern-day love story. He along with the writer Rajat Arora and the crew recently did a recce in Dehradun, Hrishikesh, and Mussorrie. 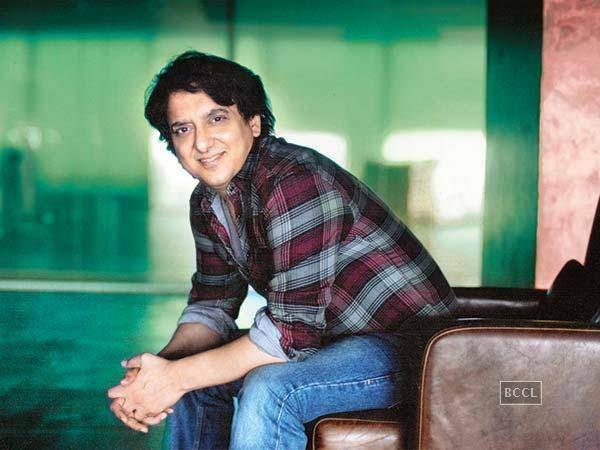 The film, produced under the banner Nadiadwala Grandson Entertainment and presented by Fox Star Studios, will go on floors by June 2019. Tara Sutaria will make her silver screen debut with Karan Johar’s Student Of The Year 2 that will hit theaters in May 2019. The film also stars Tiger Shroff and Ananya Panday. Her second film Marjaavan, a Gandhi Jayanti release, will have her romancing Siddharth Malhotra. It also stars Rakul Preet Singh and Riteish Deshmukh in the lead role.